We are a big fan of this beef jerky from CGP. We are big on eating healthier snacks in our home so things that are high in protein are always a plus. 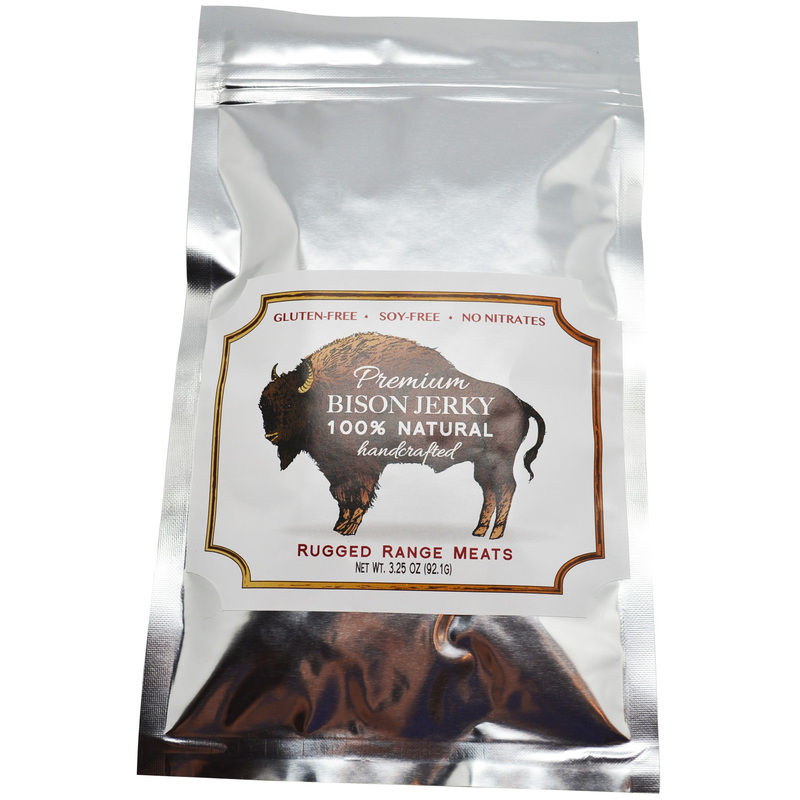 This is 100% natural bison jerky. Very high in protein. Wonderful flavor profile, very full and rich flavor. It’s not to tough like some jerky brands I have tried in the past. They come in small pieces which I like, my kiddos often eat these so I can give them a couple of small pieces, perfect sizing for them. Very tasty and nice treat. ***GLUTEN-FREE!!! NO NITRATES, MSG, SOY OR WHEAT!!! ***100% Hardwood smoked with Jack Daniel’s cut-up whisky ageing barrels — from start to finish! It’s smoked the WHOLE time for the best tasting jerky!!! ***ORGANIC INGREDIENTS!!! Free-range meat, hormone-free animals — only the finest natural ingredients. ***THE HIGHEST QUALITY JERKY YOU WILL FIND ON AMAZON OR IN STORES!! !